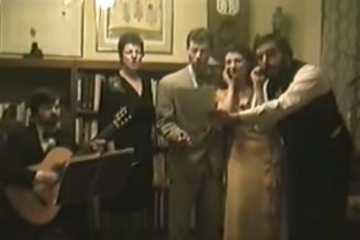 From the depths of Youtube, this week we bring you something very special: a 1988 archival film showcasing the historical context of various styles of homegrown music on Staten Island and the legacies of some of these famous styles, artists, and traditions. 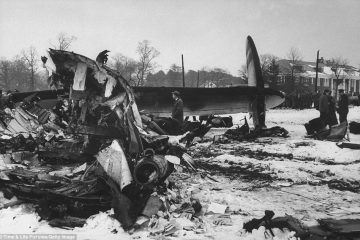 Some of which still continue to this day. 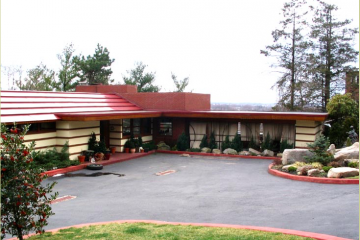 In addition to the Tibetan Museum and the Light House on the exclusive and highly desirable section of Staten Island known as Light House Hill; there is also a residential and highly aesthetic home designed by the one and only, Frank Lloyd Wright. 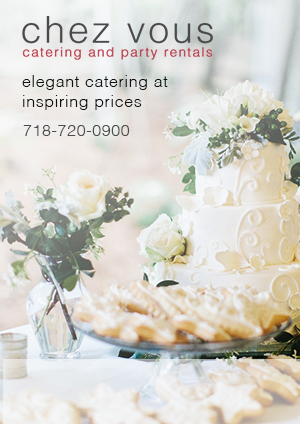 Many of us may be fans of Sleepy Hollow, the television series, the Tim Burton film, and originally the short story by Washington Irving. 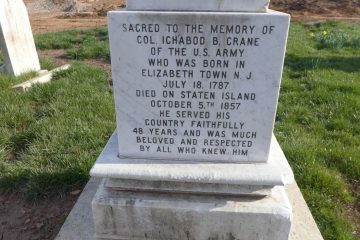 Those familiar know that the story’s protagonist is a that of a “highly superstitious school master” named Ichabod Crane. A web app, called NYPL Map Warper, collects maps from various points in history, then through some crowdsourcing, displays those maps overlayed on top of a current map in that exact location. 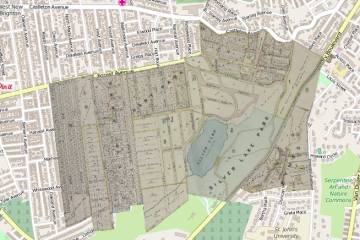 In this post, see how Silver Lake Park has changed since 1907. 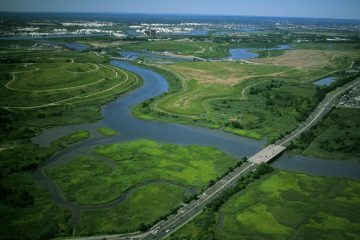 Staten Island has a storied history, there are surely many facts that you don’t already know. 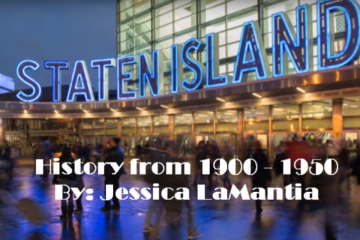 In the video above, YouTuber , Jess Lynn, made a great little slideshow that explains the origins of the Staten Island Advance, Miller Field, and more. 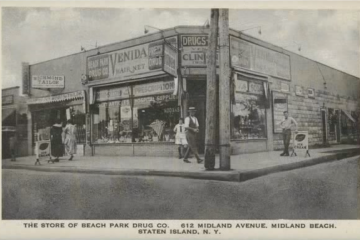 Vintage photos are paired with facts about the island, and set to The Morning Line’s “Staten Island” to create an educational experience for you. 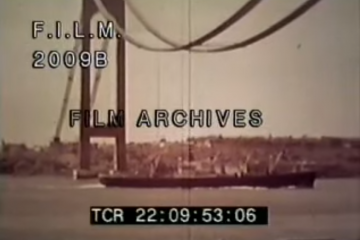 The video in this post shows a handful of random archival footage, showing the Verrazano in various stages of construction. If you can look past the timecode and other annoying titles on screen, it’s interesting to look back at the iconic structure in days gone by. It’s just too bad there’s so little. Last week, we brought you some modern summer footage to help you get through the last of this winter. Today, we’ll do the same, only with some vintage footage. 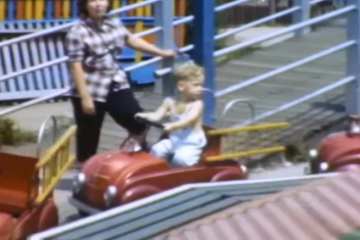 In the video above, you see a slice of 1940s Staten Island life.